Owner: R. van Teijen, Lippenhuizen (NL). 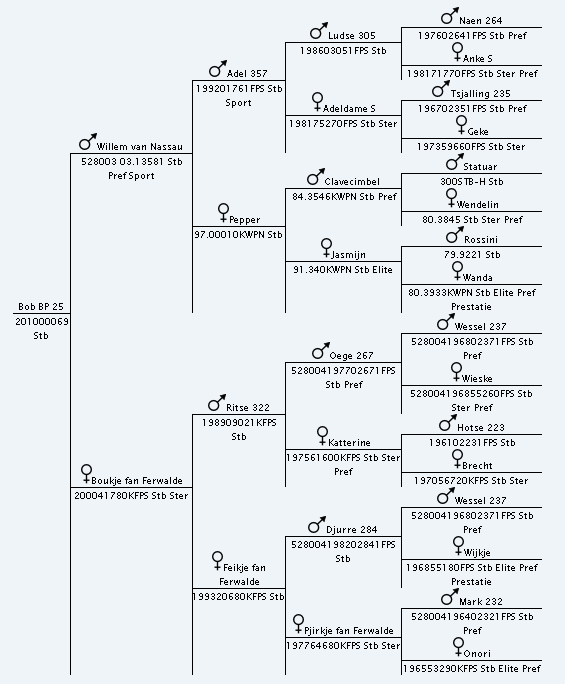 Stallion Bob (Best of Breed) has been born and raised at stable De Singel in Lippenhuizen, The Netherlands. 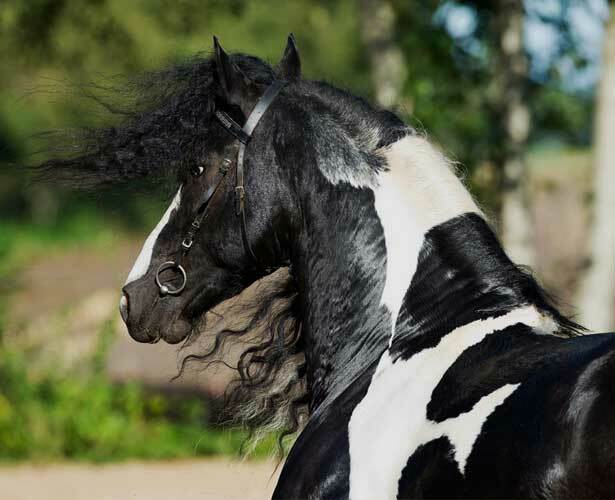 He has been trained to become a riding horse and trained to pull a cart (single, double and with four horses). The dressage skills has been further developed since, and this year finalized in a tree months training by a grand prix rider. Bob has had the time to develop himself in an expressive, strong and reliable horse. 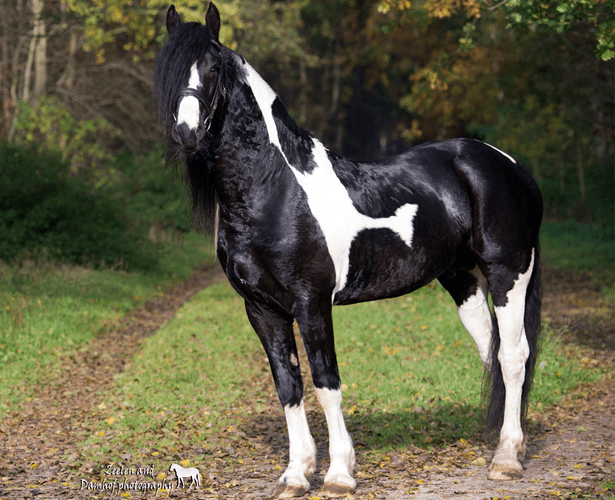 Apart from his excellent score as a breeding stallion, Bob has a high potential as a dressage horse. 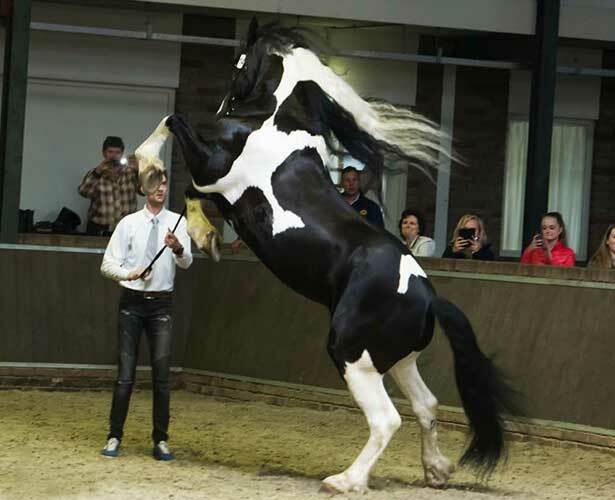 He became the Champion of the Stallion Show 2017! Due to lack of time, we regrettably cannot give him the necessary attention. Champion Stallion Show 2017. Ibop: 61.5 punten.